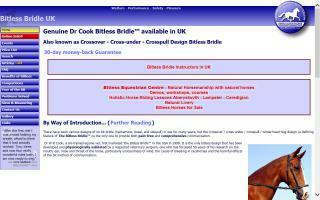 Horse Tack Shops Directory - Page 5 - O Horse! 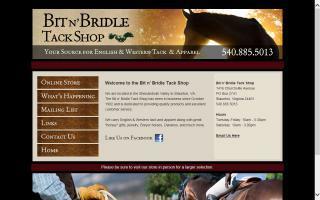 Offering a full selection of horse tack, equipment, supplements, and riding apparel for all breeds. 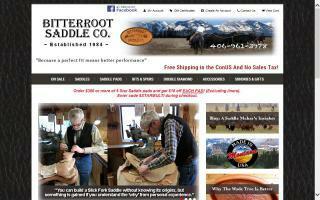 Everything for the horse and rider, including saddles, bridles, and other English and western tack and apparel. 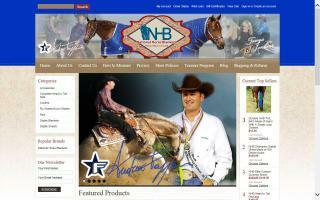 New and used tack and show clothing. 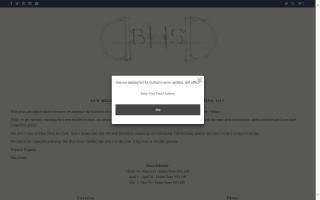 Bob creates saddles that compliment and facilitate what has generally become known as the theory of natural horsemanship. Bob was fortunate to be born and raised in northeastern Oregon, part of the western United States that produced some of the founding fathers of this movement. The Dorrance and Wade ranching families (after whom the Wade tree was named) were legends in my home county. As a boy, Bob had the honor to ride in their shadows. 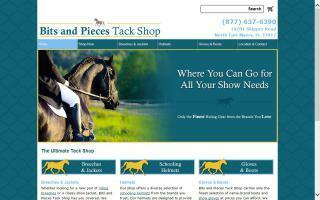 One of the largest selections of quality horse blankets. 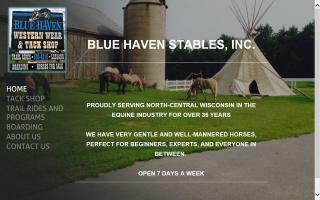 Blanket Barn specializes in horse blankets. Top Manufactures at very competitive prices with free shipping on most orders!